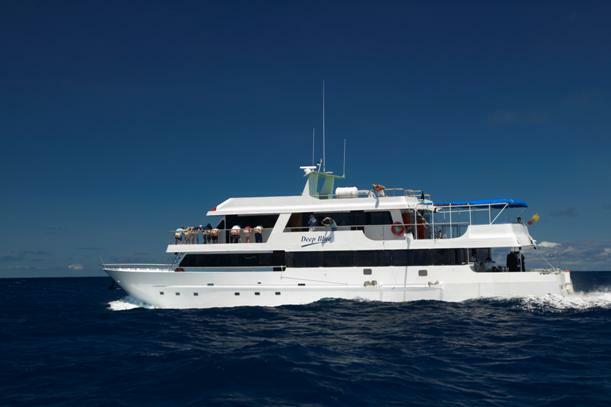 The Deep Blue Galapagos Diving Yacht presents this page who provide accurate information about our yacht and departures, to make easier the contact between visitors to Galapagos Islands. The Deep Blue Galapagos Yacht is a first class Galapagos Cruise. 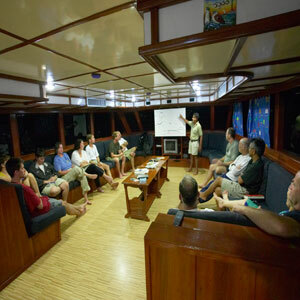 The services included Live aboards Scuba Diving activities and other options to make your Galapagos Vacation a unique experience.